The island of Corfu in the north-western corner of Greece is among the greenest and in the eyes of many, among the most beautiful island in the country. Featuring an outdoor or indoor private pool and a tennis court, Villa Privilege Classic & Exclusive, are set in a private property. Traditionally built, they offer fully equipped accommodation with free Wi-Fi. Gouvia Beach is 4 km away. Fitted with stone walls and beamed or futuristic ceilings, the villas at Privilege are a combination of traditional and modern design. Featuring a fireplace and a spa bath with hydromassage facilities, they have a well-equipped kitchen. A flat-screen TV with cable channels is included in each one. A supermarket is available at a distance of 2 km, while several restaurants and shops can be found 3 km away. Dassia and Ipsos Beach are accessible within a 15-minute drive. The scenic town of Corfu and Ioannis Kapodistrias International Airport are 10 km away. Free private parking is possible on site. 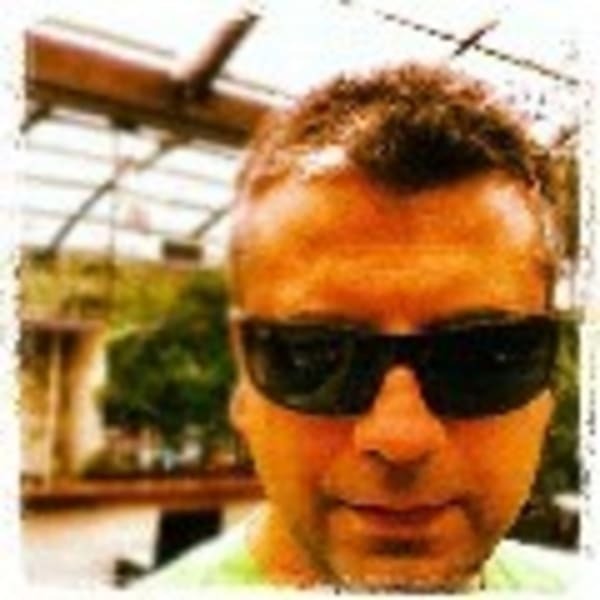 You can contact Kostas through the Contact Host button on this page. If you've already booked, go to My travels. Interested in more accommodations around Gouvia?